Haven’s process begins with listening to the client to understand what is important to them in terms of their personal and financial goals. We design a structured portfolio that meets the client’s cash flow needs providing the potential for future financial growth. 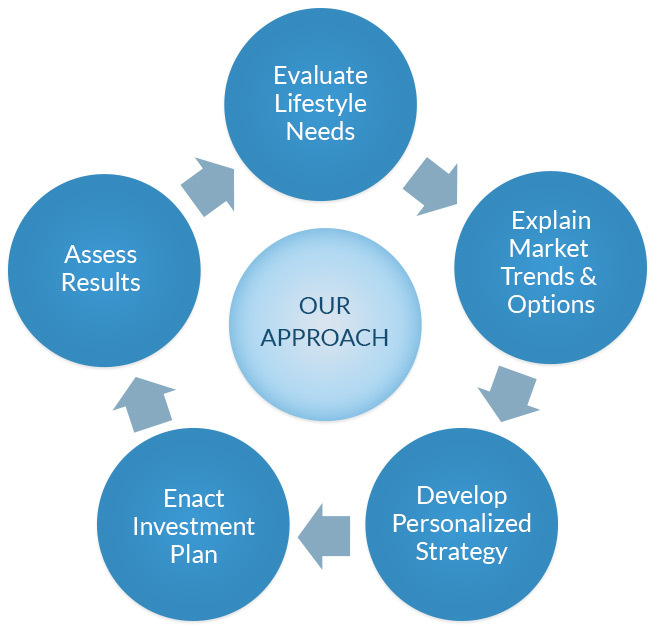 Our team strives to align current lifestyle requirements with a focus on future goals and life’s milestones.